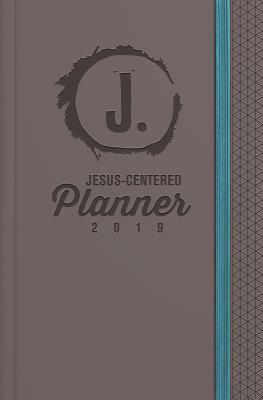 Pay ridiculous attention to Jesus throughout the entire 2019 year as you invite him to shape, guide, and inspire your plans in your busy life. You'll live each day more powerfully as your daily routine, goals, and tasks become living prayers drawing you closer to Jesus and to others. Additional lined pages at the back for note-taking, lists, to-dos, reminders, tracking projects, journaling, prayers, doodling--whatever you like. Jeff White is a lead content developer for Group Publishing, where he's written or co-written 15 books for church ministry and faith development, including the Friends With God Story Bible. He has a passion for helping people grow their creativity, and leads creativity workshops at ministry conferences around the country. A graduate of Biola University, Jeff has also published several books for young readers, including The Runaway Candy Cane.